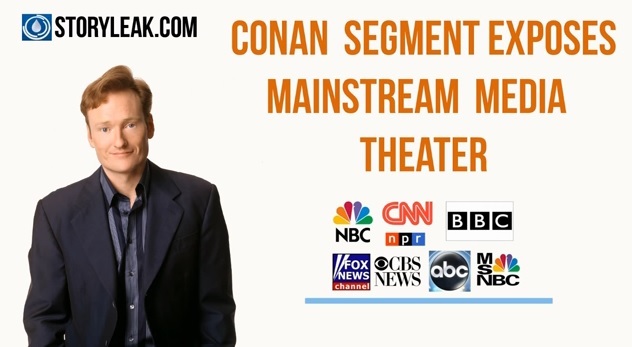 Conan shows that the mainstream media is often reading fluffy stories from a nation-wide script. You may skip over a couple of these clips, but don’t miss the last one, which shows the media’s reaction to Conan. Media Reacts: Hostess Twinkies Are In Trouble! Media Reacts: The End Of E-mail Overload? Media Reacts: Where Can You Enjoy Cyber Monday Sales? Is It Time For Dogs To Have A Social Network Of Their Own?